UMAVA is governed by an elected Board of Directors and Officers, who serve for ONE-Year terms, as per changes to the Bylaws approved by UMAVA's membership. Members are generally nominated in October, and elected in November; and serve their terms in January - December. The Board of Directors, Officers and Honorary Members have exhibited passion, determination and dedication in managing UMAVA for the benefit of our Veterans and members, and in planning for our promising future. UMAVA consists primarily of Mexican-American Combat Veterans from WWII, Korea, Vietnam, Desert Storm, Iraq (OIF), and Afghanistan (OEF). 4) My Friend Zuleika (she was an MP at Checkpoint Charlie, Berlin and got a special award for helping the East Germans cross over when the wall came down; and Me in our Army Class A uniform - Picture 1995-1996 - we are still good friends. Francisco B. was born in Michoacán-Mexico, came to the US at age 9, served in the US Marines Corps (1987-1994) and graduated as the Top Honor Graduate from his MOS school; and also served in the CA Army National Guard (1994-1997). Francisco has traveled to 28 countries and 22 states and has an interest in languages. Served as Vice-Commander & UMAVA's PR Officer, successfully brought visibility to UMAVA by writing or having several articles published by the OC Register; and La Opinion (the largest Spanish newspaper in the Nation). Since coming on-board with UMAVA, Francisco has participated in various major Veteran focused activities occurring throughout Orange County, and Los Angeles County, CA. 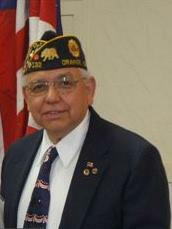 Francisco's vision is to have UMAVA grow into a successful national organization that continues to recognize the sacrifices and contributions of the American Veteran in general and the Latino, Hispanic Mexican-American Veteran in particular, and that provides a nurturing environment for all Veterans. Francisco feels privileged in serving our Veterans, and believes that for our Veterans and families that have faced the trauma of combat, with UMAVA there is Healing through Unity! Francisco is grateful for the efforts of our dedicated leaders and volunteers, and for the generous support of our community partners and sponsors! Francisco also volunteers extensively to help improve our community by leading or serving in Boards of Directors of other professional, or social cause organizations. Ralph is a Vietnam combat veteran, and served in the US Army. He earned the Purple Heart and other commendations. Ralph is one of five brothers who have served in our US military. Ralph is a member of other veterans organizations. Sid served in the US Marine Corps in Vietnam. Sid is UMAVA's long-term CFO. 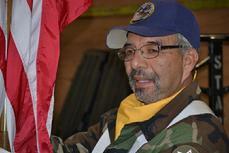 Sid has also served with the American Legion for about 25 years. Sid's dedication to service for our Veterans and Members is unsurpassed. Antonio is a WWII combat veteran, served in the US Army, and earned the Silver Star, among other commendations. Pictured to the left in his WWII Army Uniform, and during combat operations in Belgium. He gave "permission" for the troops to drink a little confiscated beer, not realizing it was a significant quantity....He was talked into enjoying a little brew in his canteen, and is pictured holding the "evidence". Elsie has been married to Antonio M. WWII veteran for over 67 years. Because of Elsie's passion for service and recognition of our veterans community, UMAVA has successfully raised funds for our Ben De Leon Scholarship Fund, through casino trips and fundraising dinners, parties, tardeadas, 50-50 and other opportunity drawings. Joe served served in our US military. He is a Safety/OSHA specialist. 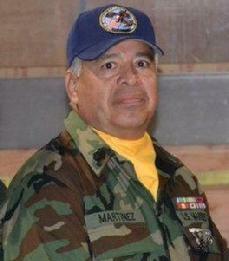 Jose Martinez served 15 years in the US Marine Corps. 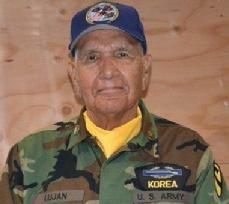 Nelida served overseas in the US Army. Nelida has a Masters in Public Administration. 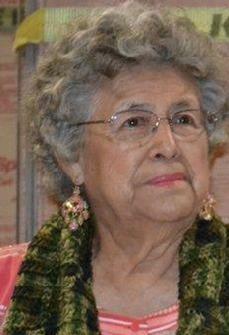 Nelida is long-term community leader who also serves in other national organizations with a strong local presence. 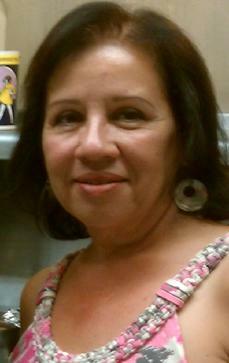 Nelida Yañez was elected as a Rancho Santiago Community College Trustee in November 2012. 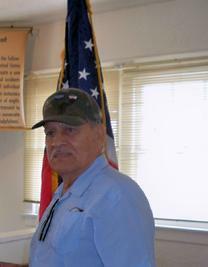 Ray served in the US Army, during the Vietnam era. Ray supports other community organizations through his active participation, i.e. Relay-for-Life. Korea Combat Veterans. Co-Founded UMAVA for members to exchange war stories and record them in an oral history project. 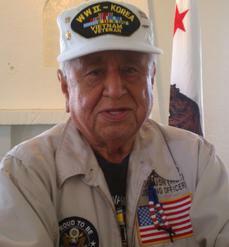 Grateful for public recognition for the military contributions of Mexican-Americans veterans. Served in the US Army for five years. After getting out, he struggled to find work in the fields of San Joaquin Valley. 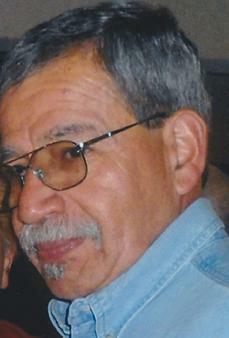 He found a job in Santa Ana at Gilroy Foods, where he worked for 35 years. 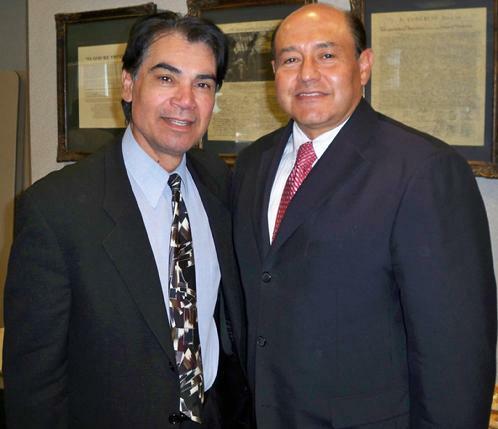 Fred has served as a civic leader in other capacities over the years in Orange County. Ben De León (RIP) - WWII US Army.